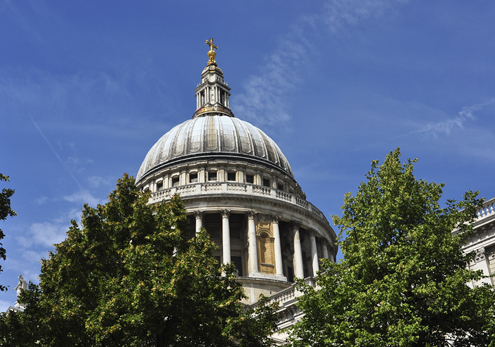 Designed by Sir Christopher Wren and built between 1675 and 1710, St. Paul’s Cathedral is a magnificent church with an amazing dome (365 feet high) that dominates the City’s skyline. The elaborate interior, with its breathtaking nave and colorful mosaics, is awe-inspiring. My sister and I climbed to the top of the dome, all 528 steps from the Cathedral floor, to catch some of the best views of London. 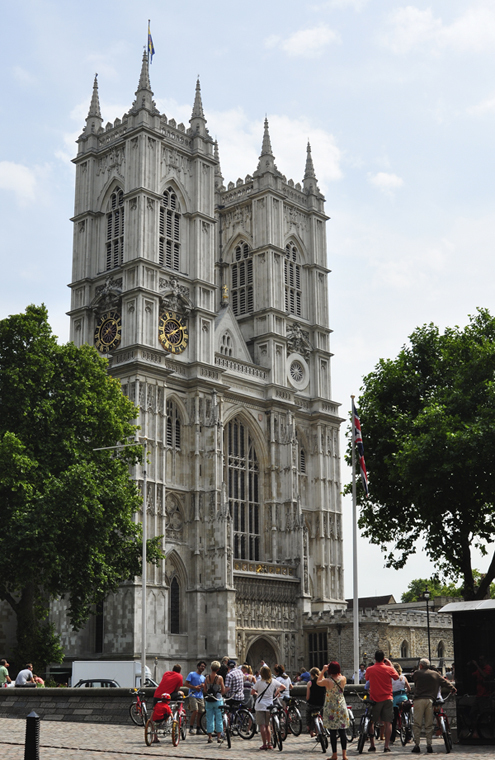 As most of you know, a famous wedding recently took place at what some call “the greatest church in the English-speaking world.” Westminster Abbey is of great significance to British history—from the coronation of monarchs since the 11th century, to royal weddings, royal funerals, royal tombs and some famous commoner tombs (both Chaucer and Dickens are buried here), it’s almost too much to take in with just one visit. Luckily, an informative audio-guide, narrated by Jeremy Irons, is included in admission. Play, repeat, and repeat again. 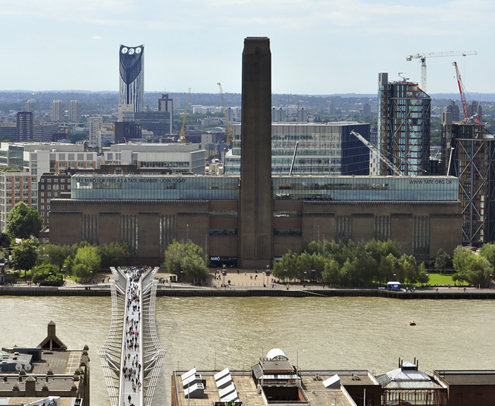 As a former power station on the south side of the Thames, Tate Modern (gallery) showcases modern and contemporary art. Here you’ll find cubism, surrealism, and pop art all under one roof. Admission is free (like most museums in London), but a fee applies for special exhibitions. 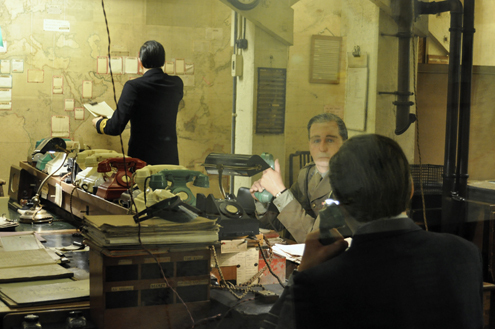 The 27-rooms of the Cabinet War Rooms offer a fascinating look into the underground headquarters of Winston Churchill’s military and government during the Nazi air raids of WWII. The informative audio guide explains how each room was used during these dark days in British history. The well-presented Churchill Museum, dedicated entirely to the famous Prime Minister, should not be missed. The exhibits highlight every aspect of this great leader. 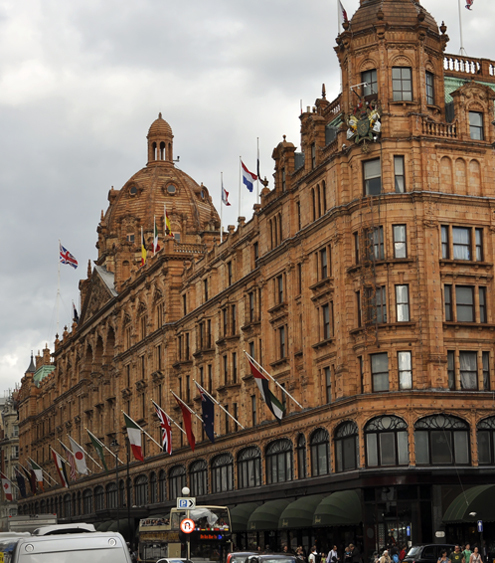 It wouldn’t be a visit to London without seeing Harrods—London’s famous (and touristy) department store. With seven floors of retail space to wander through, we never actually made it out of the mouth-watering Food Halls on the ground floor. You need to see it to believe it. I hope you all had fun. I know we did! 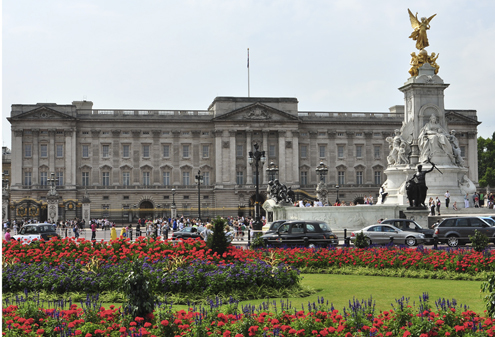 This entry was posted in The Sights and tagged Buckingham Palace, Churchill, London, photography, Royal Wedding, Westminster Abbey. Bookmark the permalink.